Best Blueberry Pie is a crowd pleaser. Once you try this recipe, oh boy! you will get hooked. It truly melts in your mouth and the taste is totally amazing and addictive. The filling is adapted from a recipe that my friend Cristina’s mother in law, Marisita, gave me a few months ago. 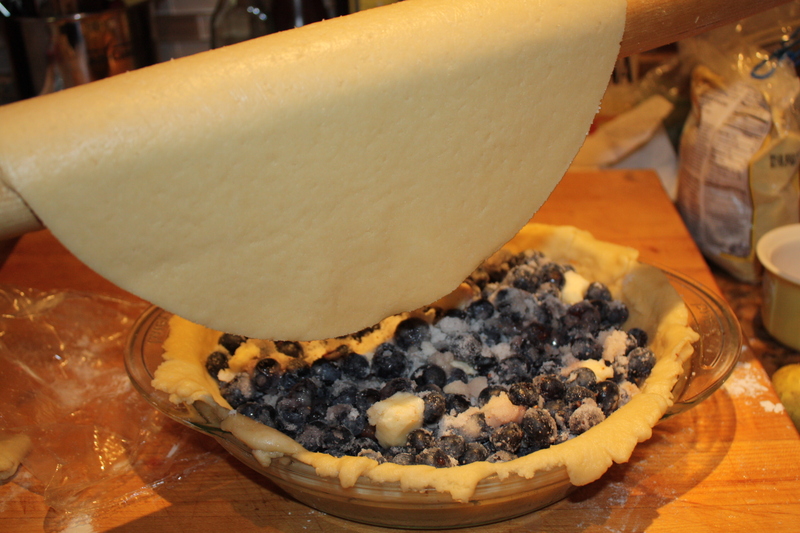 I first tried it at Cristina’s last year birthday celebration where she brought her blueberry pie as a present. I had the privilege of getting a slice and it was absolutely delicious. Later on, Marisita was kind enough to send me her recipe, which I only changed by adding 1 more tbsp cornstarch and butter. Her recipe was inspired by a recipe she found in Marta Sgubin’s cookbook, Cooking for Madam-Recipes and Reminiscences from the home of Jacqueline Kennedy Onassis. Marisita is a classy and fun mother of three and grandma to four, who has been very active in philanthropy throughout her life. A few years ago she founded “Ciudadanos Pro-Defensa de la Belleza de Puerto Rico” (Citizens that protect the beauty of Puerto Rico), a non-profit organization which promotes education and taking action in keeping our resources clean and public spaces without litter. Also, to create awareness of being proud of the beauty of our island and be responsible citizens by doing our part in keeping it that way. 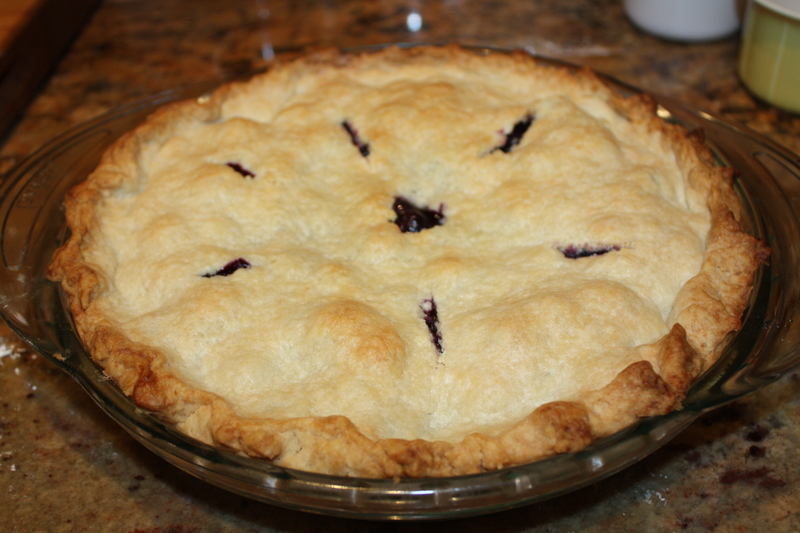 Is it me, or can you also imagine a chorus of people saying “thank you for sharing Marisita” after they try this recipe, because it is truly the BEST BLUEBERRY PIE! 1. 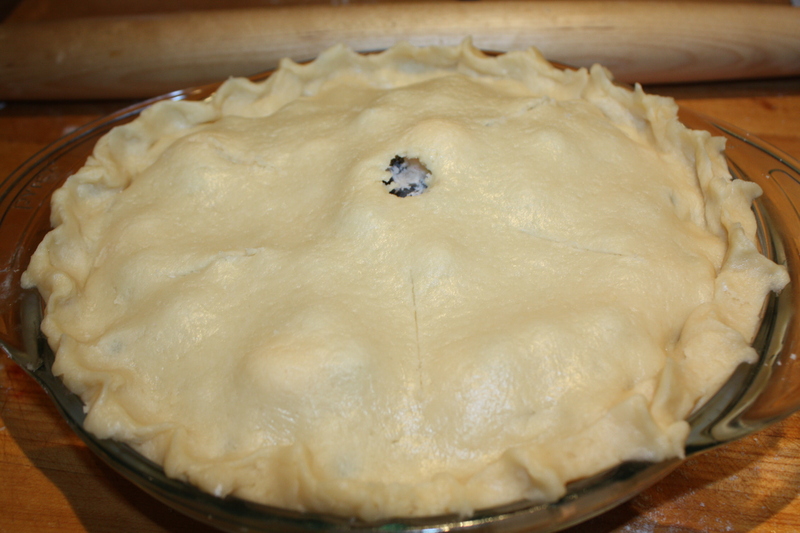 Make Sweet Pie Dough recipe and roll out half to line 9 inch greased pie dish (keep cold). 2. Preheat oven at 375ºF (for about half hour before baking). Mix together sugar, cornstarch and nutmeg. 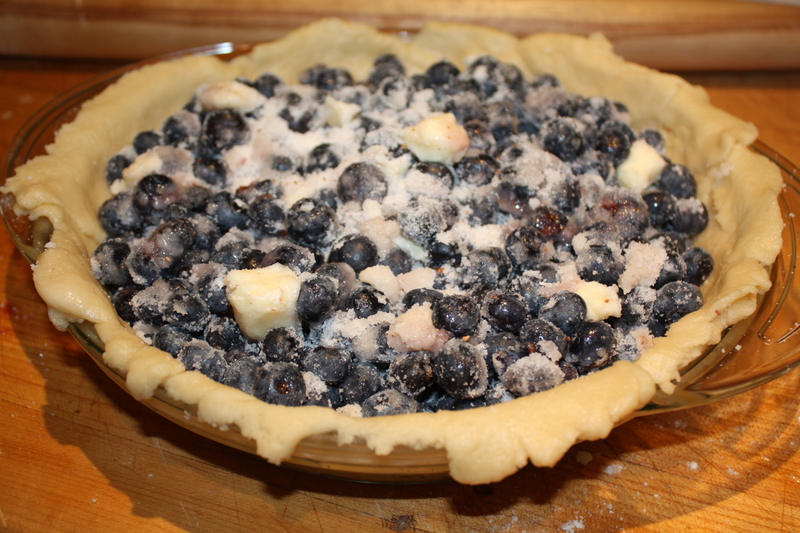 Sprinkle over blueberries and toss until the dry ingredients are evenly distributed. Spoon the filling into the pastry lined pan. Dot with pieces of butter. 3. 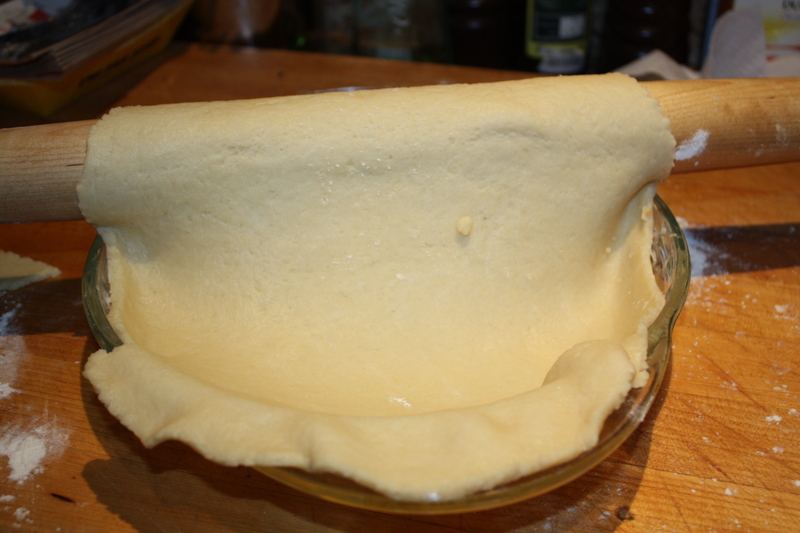 Roll out remaining pastry to cover top of pie (cut with a round serving plate about 11 inches in diameter). 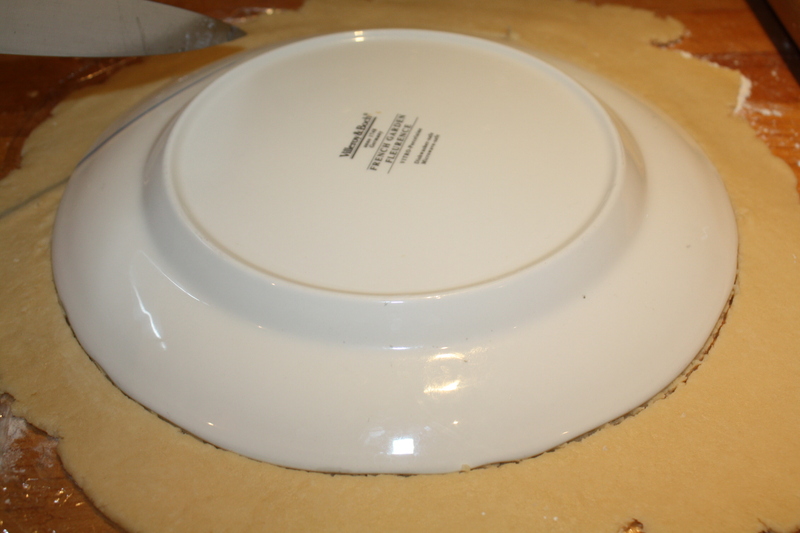 Moisten edges with water to seal crusts together and shape rims. Make small hole in middle and slits around to vent. 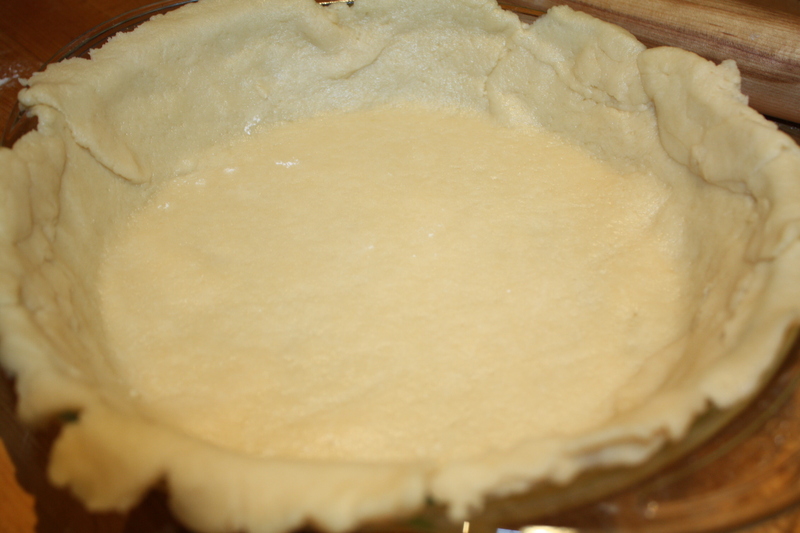 If you choose to use store bought pie crust, follow manufacturer instructions. Bake in lower third of rack (one under middle rack) over a rimmed baking sheet until deep golden for approximately 1 hour (check occasionally that the rims don’t burn). Let cool to room temperature and serve. Do not serve hot because it will be too runny. 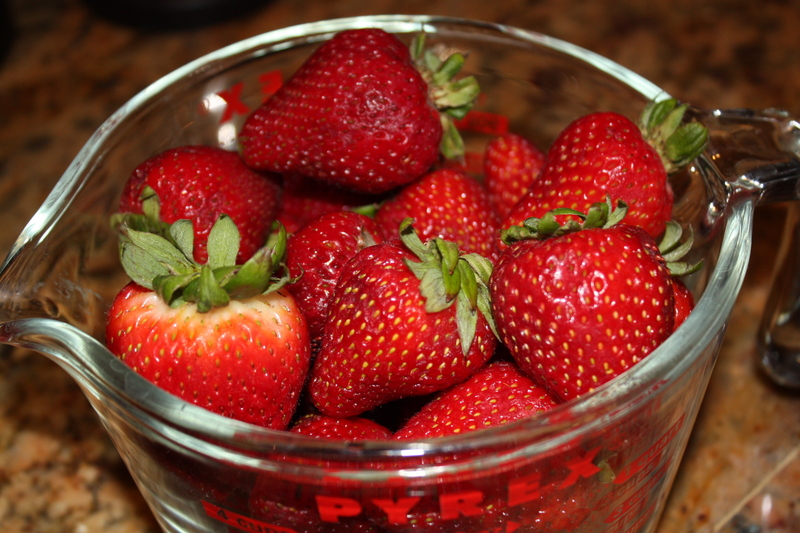 The first time I tried these amazing strawberries, I was about 13 years old. It was at my friend Elena’s house, where Ena, her mother, would prepare them for us as a dessert. At that moment, they were going through a difficult time of mourning and loss of their father after a long debilitating disease. I remember vividly how this family dealt with hardship with such grace, unity and acceptance. At this time in my life, I still had my 4 grandparents and this experience changed my life as I felt how fragile and delicate life can be. 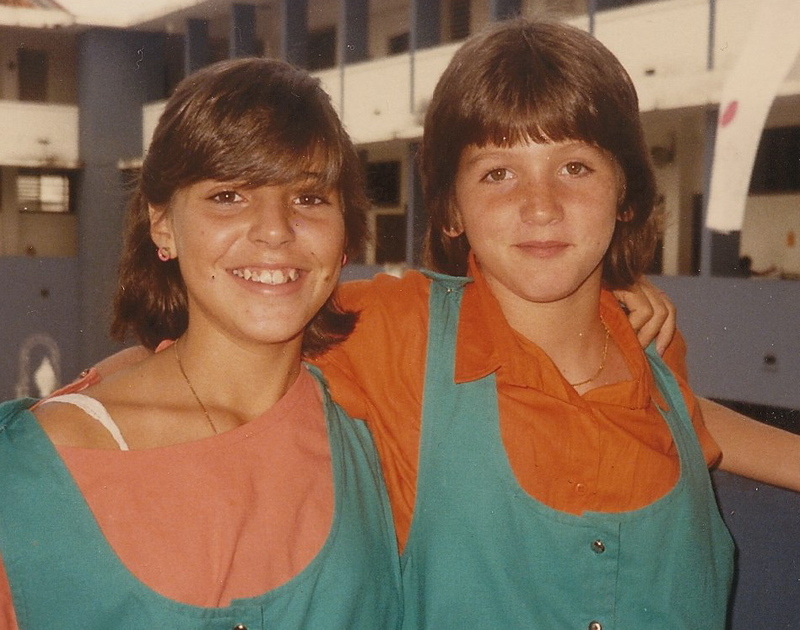 Elena is still my friend and I have seen her blossom into a wonderful mother, sister, friend and wife. She always wanted to help other people, and recently started a foundation to help the parents of children with special needs in Puerto Rico called Horizontina. Through this foundation, she helps parents pay for their children’s therapies to become independent human beings. 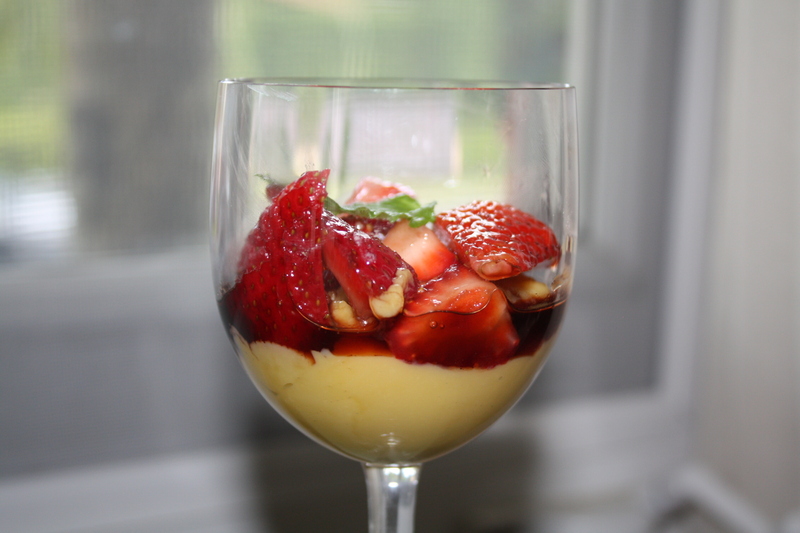 I want to share this recipe with you, which I often keep in the fridge and serve alone or with zabaglione. It is simply refreshing, decadent and delicious with a distinct but pleasurable taste. 1. Trim leaves from the strawberries and quarter them. Place in a mixing bowl. 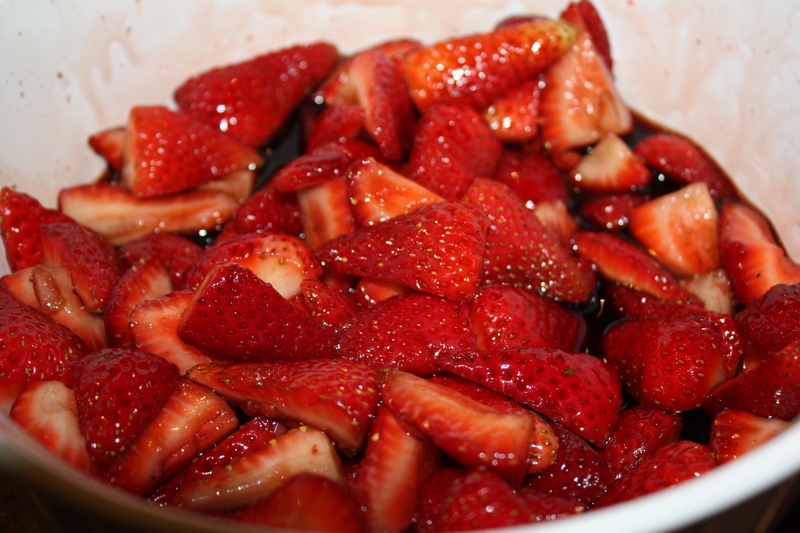 Add the balsamic vinegar, water and sugar and stir to coat strawberries evenly with the mixture. 2. Add fresh ground pepper to taste (optional). Then proceed to let the mixture stand for about an hour at room temperature in order for the sugar to dissolve and the flavors to blend. 3. Refrigerate until ready to serve alone, whipped cream, cake, vanilla ice cream or Zabaglione.